6th Annual Gettin' Sauced wristbands for sale! 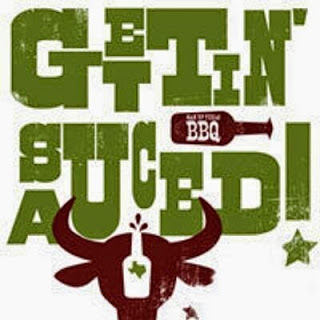 WHAT: 6th Annual Gettin' Sauced! Time to get sauced! We're so excited to announce BBQ-sampling wristbands (VIP & General Admission) are now on sale for our 6th annual Gettin' Sauced! contest & festival. 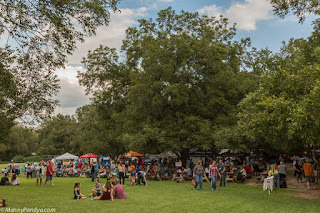 This year's festival, presented by TexasFood.com, will be held Sunday, October 16, 2016, at Shady Springs Party Barn in Austin! 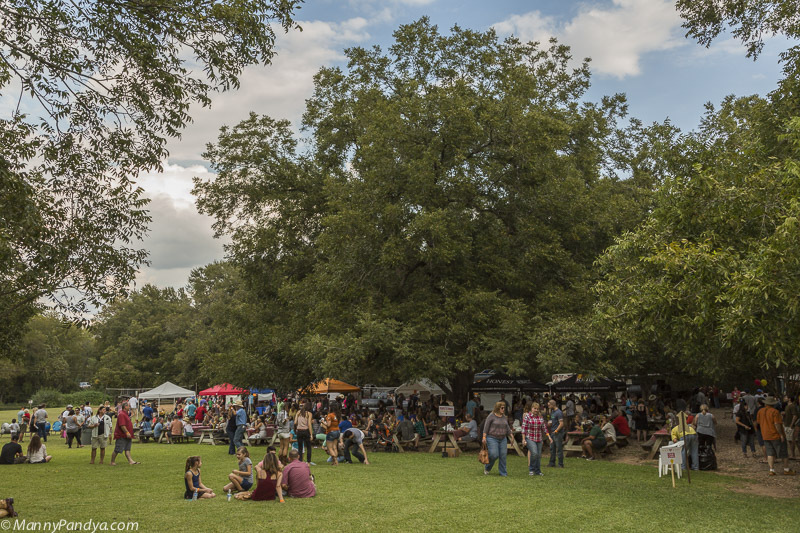 As always, this year's festival will be full of hot BBQ, cold drinks, live music, door prizes, & more! Event entry is free, though sampling the BBQ and BBQ sauce will require a BBQ wristband. 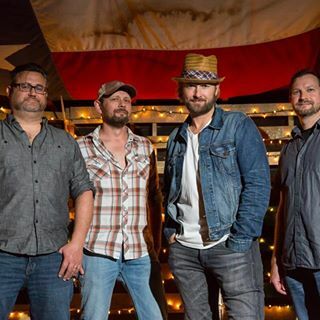 General-Admission wristbands are $40 online & $50 at the gate. VIP wristbands are $60 online and at $75 the gate. VIP wristbands include entry to the event 30 minutes before general admission, a Gettin’ Sauced! pint glass, a Gettin’ Sauced! koozie, The Q Card, a discount on a private Texas Q Tours trip, & more. BUY WRISTBANDS! In addition, OMG! Cheesecakery, the event's exclusive dessert vendor, will have a lineup of personal-sized cheesecakes for purchase, ATX Homemade Jerky will have a table, and our official bread sponsor, Easy Tiger, will have a table, serving Austin-baked bread! 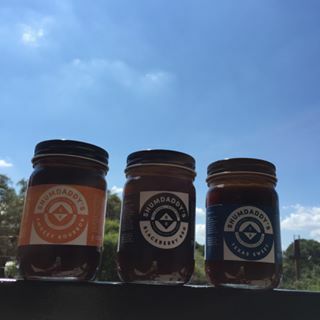 Crenshaw's C6 Salsa will be serving their Austin-made salsa. The first game for this season's college Gameday Giveaway series is Sunday night's matchup between Texas & Notre Dame. The prize is a Pitmaster Combo (4 bottles of sauce & 1 bottle of rub) from Black's Barbecue (Lockhart, TX)! The closest prediction (winner, final score, & total yards - total yards is in case of a tie) wins. If your prediction is tied for the win but your entry doesn't include the tiebreaker, your entry will be eliminated. You can enter the contest via comment below this post, via email, or via Twitter. All entries must be received before kickoff (6:30 PM Central). As always, after the game, we will select 1 winner. Good luck! Get ready for Texas BBQ Gameday Giveaways! As I have done for the past several years, I will give away some great Texas BBQ prizes this season, thanks to the generosity of number of Texas BBQ joints. If you are looking for some easy exposure for your BBQ joint, give me a shout, and I will try to get you a slot for this season! My wife and father-in-law paid their first visit to Buck's BBQ (San Antonio, TX). Got some dinner to go: brisket, sausage, & pulled-pork torta. Pork-ribs appetizer at Rhumb Lines (St. John, VI). One pic with the flash. One without. 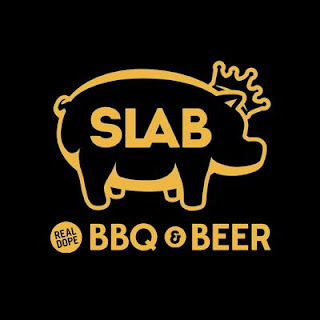 Thought you might be interested in this piece from The Washington Post: "Inside the smoky altars of Texas's other religion: Barbecue"
We're stoked to announce Austin's very own SLAB BBQ will have a booth at this year's 6th annual Gettin' Sauced! festival! We are so honored they're taking part in our event again this year. Check them out on Facebook and Twitter! Where is Texas BBQ's popularity? There shouldn't be any doubt about the tremendous increase in popularity of Texas BBQ throughout the past few years. But I'm curious whether that popularity is still rising. Is it? Is Texas BBQ's popularity going up, going down, or staying about the same? Big State Band at Gettin' Sauced! Summer institute at The University of Texas at Austin mentors future leaders in Sub-Saharan Africa’s emerging global market. Saw this article and, though it's not a Texas BBQ article, I thought readers might find it interesting. Topgolf Austin is sponsoring Gettin' Sauced! 2M Smokehouse at Gettin' Sauced!